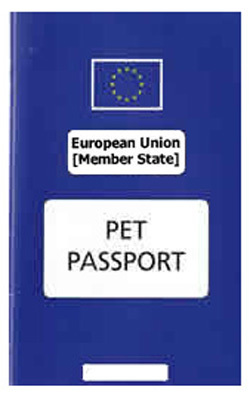 The Pet Travel Scheme (PETS) permits the movement of pet animals (dogs, cats and ferrets) to and from other EU member states and approved non-EU countries without the need for quarantine. 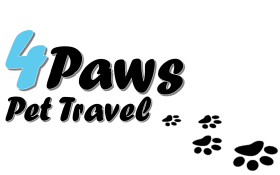 To find out if your pet requires a Pet Passport or ​if you need more information about the Pet Travel Scheme contact us now. 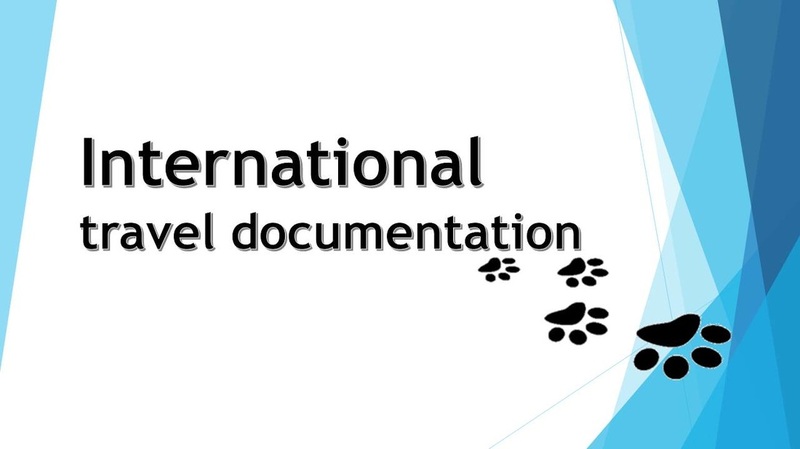 ​International pet travel requires planning; and the most important thing to remember is that all pets will need additional documentation to ensure their eligibility to travel. With our extensive knowledge, and contacts around the world, we can advise and supply you with everything needed to ensure your pets travel will be straightforward and stress free. 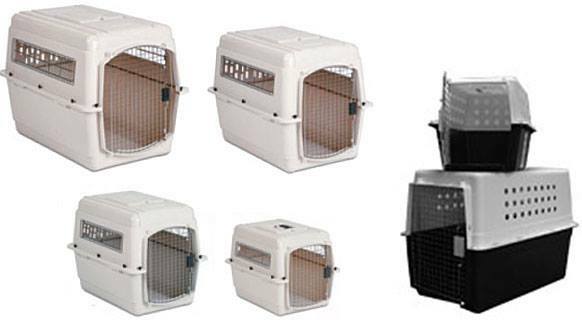 ​Need travel crates for your pets? The most comfortable way for your pets to travel is inside a carrier or crate. The crate should be well-ventilated, made of a non-chewable material, have smooth edges and shut properly. ​We can supply all sizes of IATA/LAR Compliant Travel Crates, either plastic or custom made wooden ones that are the correct size for your pet, to ensure that they travel safely and in comfort. ​​To order your pet crates or for more information contact us now​.